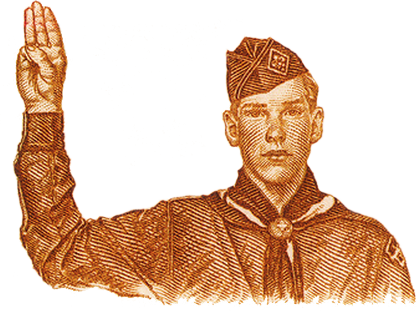 District Committee Meetings take place on the 2nd Monday of the month at 6:00 p.m.
Eagle Scout Board of Reviews are held at the scout office on the Third Tuesday, during the council program night. Life Scouts will receive a phone call informing them of the date and time of their Board of Review. Contact the scout office or Advancement Chairman if you have any Questions.